G Terlato shoes was conceived with the objective of creating stunning couture masterpieces by bringing together the best of Italian design. G Terlato designer high heel shoes utilise all the principles of high fashion: meticulously crafted designs brought to life utilising the finest Italian leather, suede and silk. Our shoes are then hand embellished using the finest crystal beads, pearls and Swarovski crystals. The idea for G Terlato high heel shoes was put forward when owner and chief designer, Gesualdo Terlato, recognised a gap in Australia for women’s designer footwear. Therefore, he decided to go to work on creating ladies designer shoes that exude class and sophistication, yet are available for affordable prices. Using his experience as a couture designer and a pride in his noble Sicilian heritage, Terlato worked tirelessly to produce a boutique collection of designer shoes for women that could be worn as part of any fashionista’s discerning ensemble, yet whose prices aren’t overly expensive. Thus, G Terlato exclusive ladies shoes was born, and ever since have been gracing women with their unrivalled style and comfort. We now have our collection of high heels with straps for women available online, available to be shipped throughout Australia and the world. Gesualdo Terlato believed in creating ladies designer shoes that didn’t simply meet standards of elegance; he wanted to exceed them. 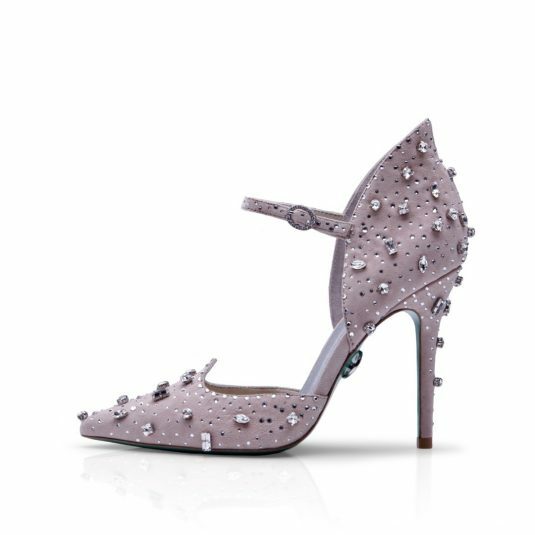 Through the combining of intricate, perfectionist design principles and the seeking out of only the finest materials and embellishments, what is created at G Terlato is a piece of couture to cherish; to take pride in being the owner of the best designer shoes to come out of Australia. Whilst keeping with our design principles and producing traditional, sophisticated womens designer shoes, we also take pride in creating the latest luxury high heel shoes which have become incredibly popular across the world. G Terlato is one of the world’s preeminent luxury women’s shoe designers; we understand what it takes to produce a style that creates the perfect marriage of unquestionable grace and comfort, and we will continue to do it with perfection. In recent years, G Terlato has established itself as one of the best high end shoe brands available to buy both locally and internationally. 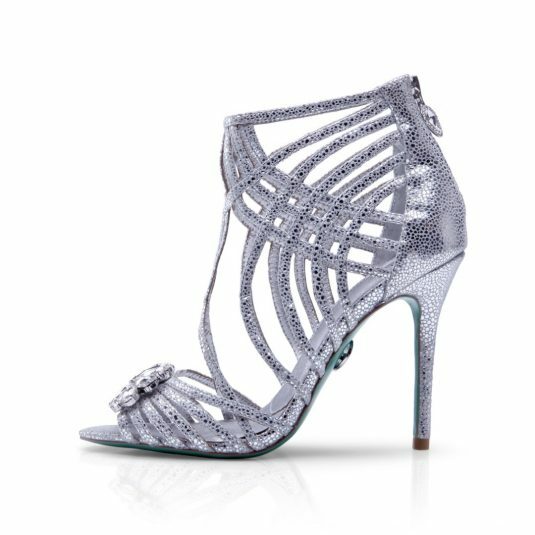 Perfect for any high class fashion event, G Terlato girls designer heels are available for sale online and can be shipped internationally.  Have Any Questions Regarding Shopping Online? If you have any further enquiries regarding G Terlato top women’s shoes designer, or would like to enquire further about a particular style available at G Terlato, please feel free to get in contact with our friendly team of staff. We are committed to providing an exceptional standard of customer service and communication, and will be happy to discuss our luxury lace up heels or help you decide on a design that is most suitable for you. Please feel free to send us an enquiry form on our contact page or call us on 1300 989 814 and we will be happy to help you with your enquiries.